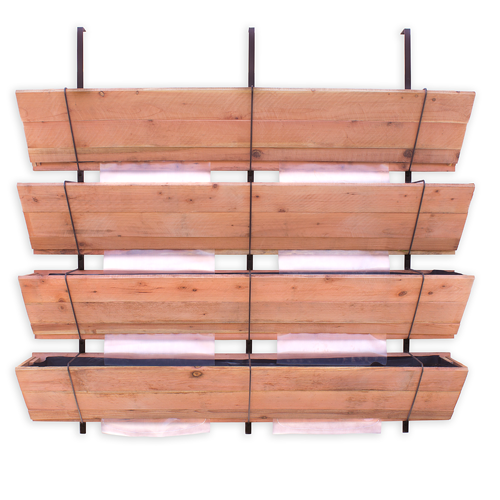 Gardening made easy with this DIY hanging vertical growing system. 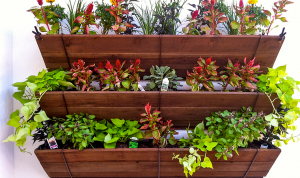 Take a blank wall and bring it to life with vibrant color and fresh vegetables! 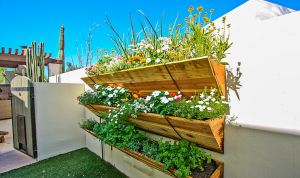 This Three Tier Unit offers a total of 18 sq ft of growing space! Our units use non treated Ceder wood which is naturally rot resistant. 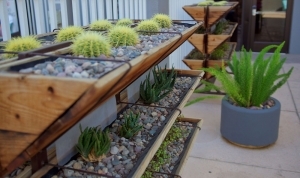 Each unit is fitted with drip line to direct water down through the tiers, the bottom drip line can be angled to direct the water run off away from walls so no staining or wash marks occur. 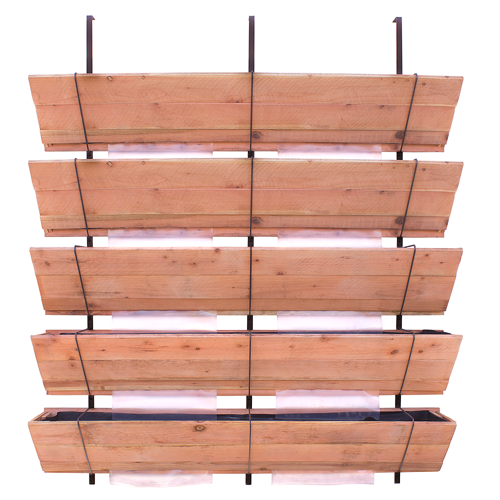 Each tier is lined with a BPA free liner to help direct water to the drip lines as well as keeping the soil from falling through the wooden slabs. 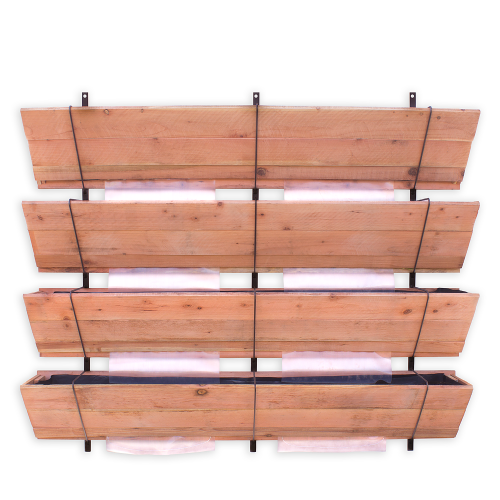 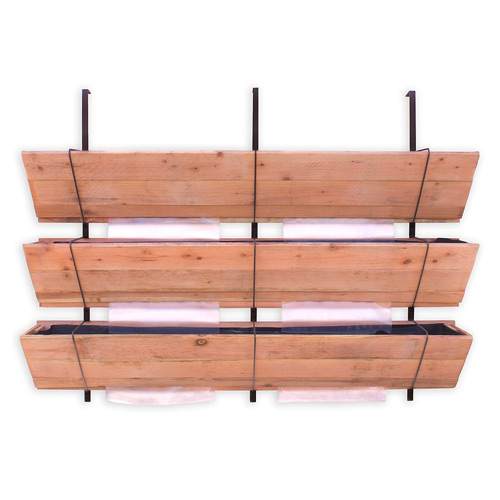 Each Hanging unit uses three hooked frames to allow the unit to evenly suspend from walls and fences.